Nestegg Marine in Wisonsin was sold to Rich Larsen, president of Manitowoc Marina, also in Wisconsin. The confidential offering closed January 31 with Simply Marinas representing both parties in the transaction. 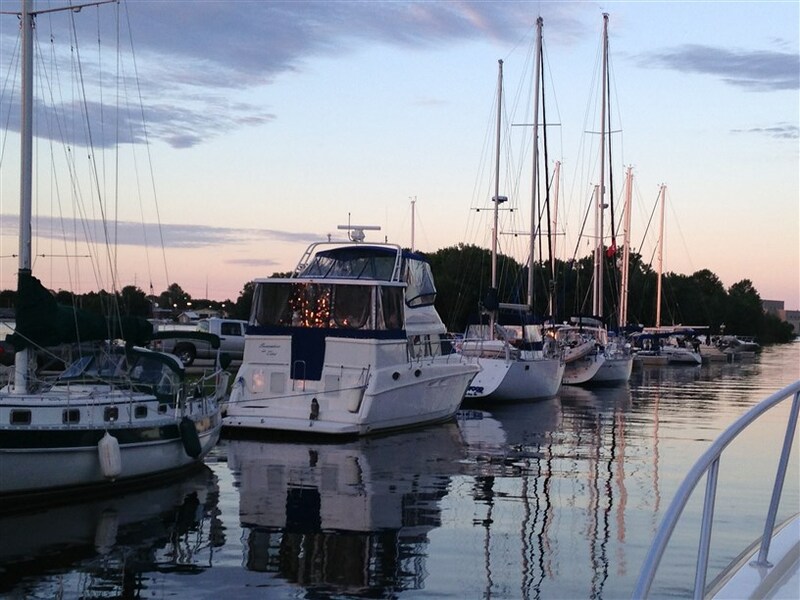 Under the ownership of Jon Kukuk, Nestegg received the Marina Dock Age magazine “Marina of the Year” award in 2011 and was also designated a Wisconsin Clean Marina. Michelle Ash, president of Simply Marinas, was impressed by Kukuk’s management and operations skills and has recruited him as a marina advisor for Simply Marinas. “His management and operations exemplify some of the best in the industry. 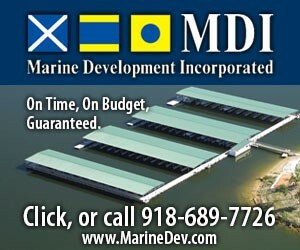 We are so excited to continue to work with him and to assist our clients in positioning their marinas for sale,” Ash said.